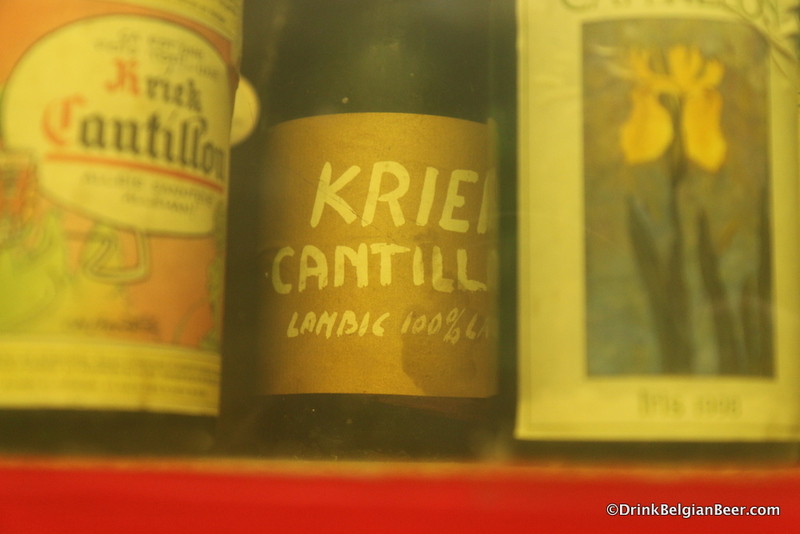 Published on November 7, 2014. 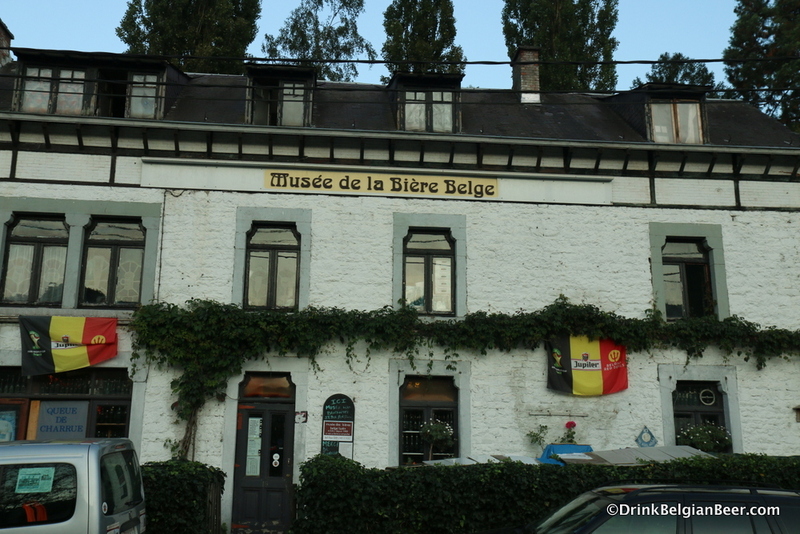 I had a great first visit to the “Musée de la Bière Belge” in Lustin, Namur Province, Belgium, on September 3. 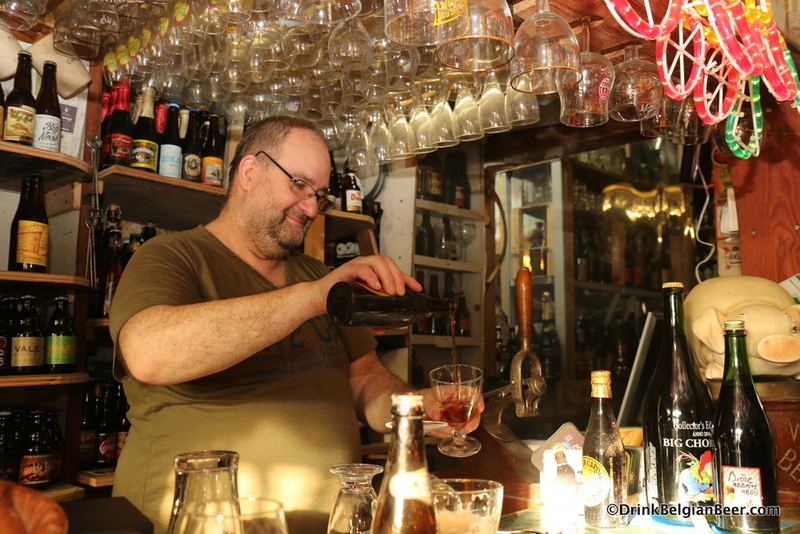 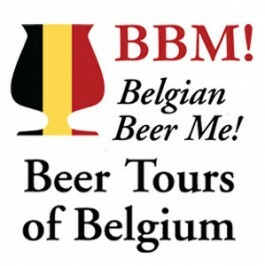 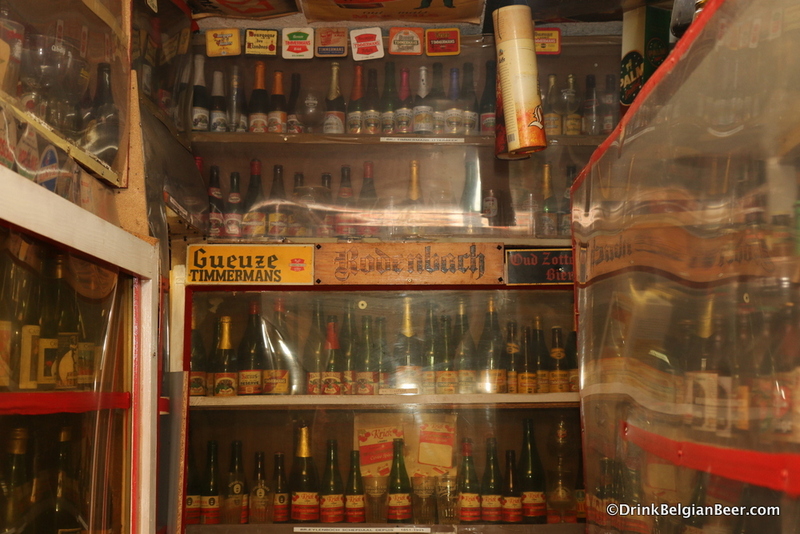 This shrine to Belgian beer was opened over 30 years ago, and is now curated/run by Christian Lejeune, with help from his girlfriend and a society of friends of the museum, which numbers over 400 people. 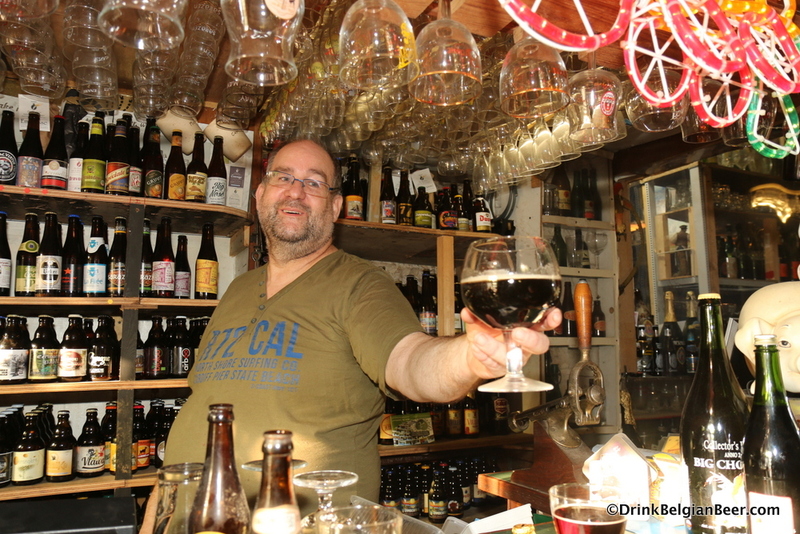 Christian Lejeune, Curator, Museé de la Bière Belge. 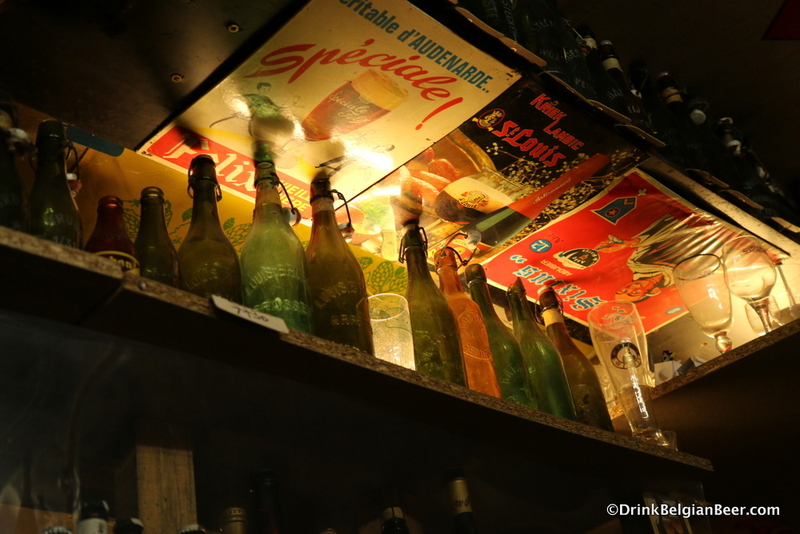 There are over 21,000 bottles of Belgian beer, many of them unopened, and 20,000 beer glasses inside the museum, which sits high on a hill overlooking the Meuse river. 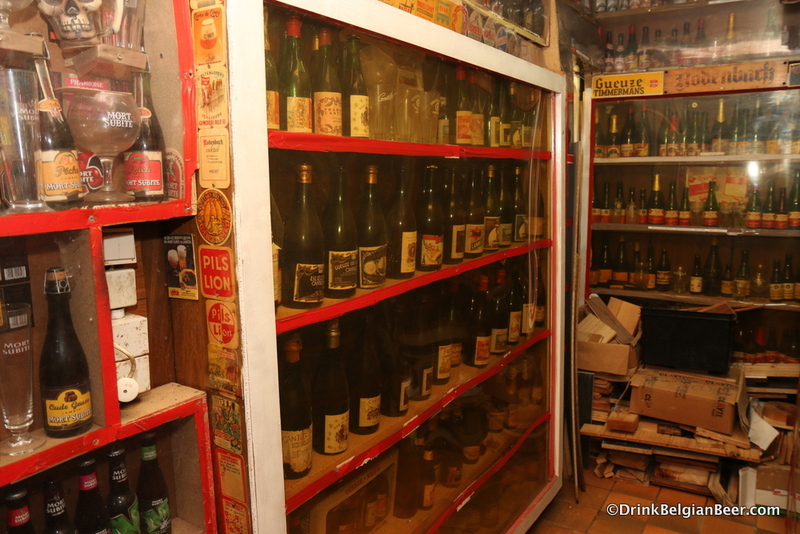 The museum was opened in the early 1980′s. 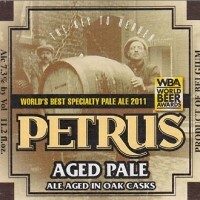 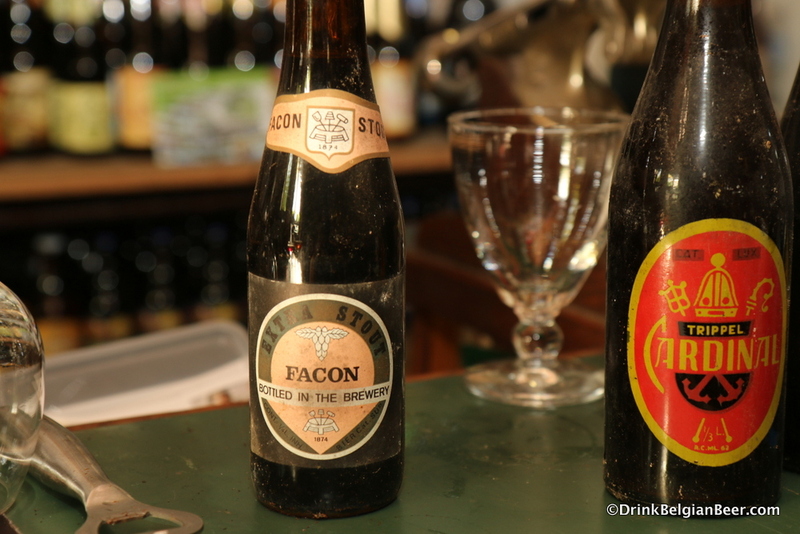 Society members and brewing friends still bring in bottles of new beers to add to the collection. 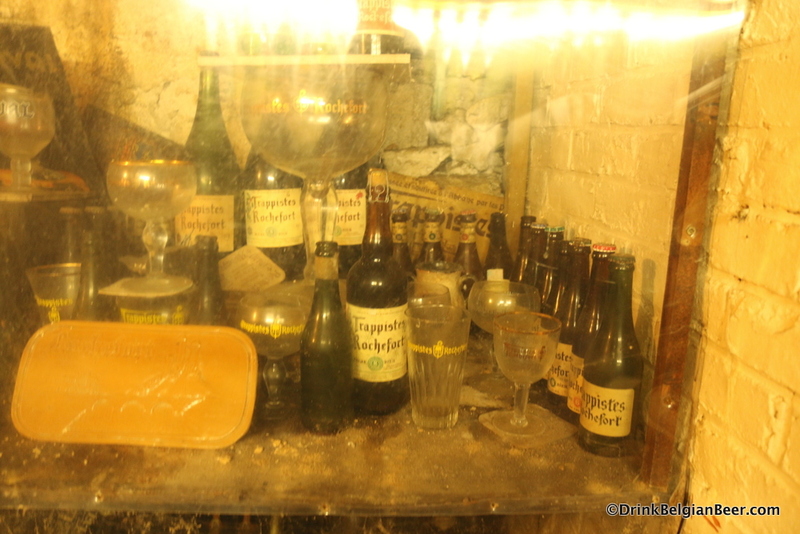 A display of bottles and other items from Brasserie Trappistes Rochefort. 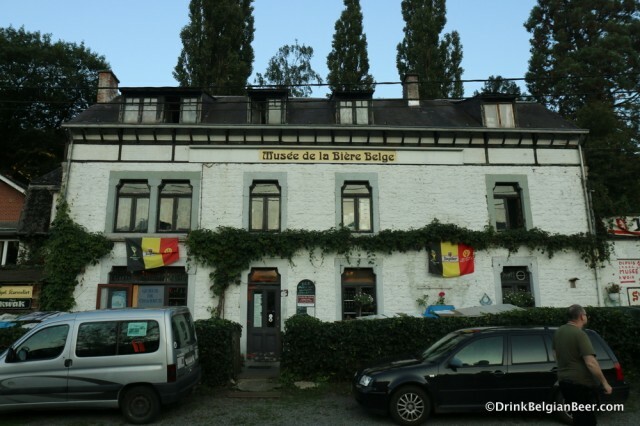 The building itself used to be a a sort of cafe/inn for workers towing boats along the Meuse, where they might have some adult beverages and relax for while, and take on fresh horses. 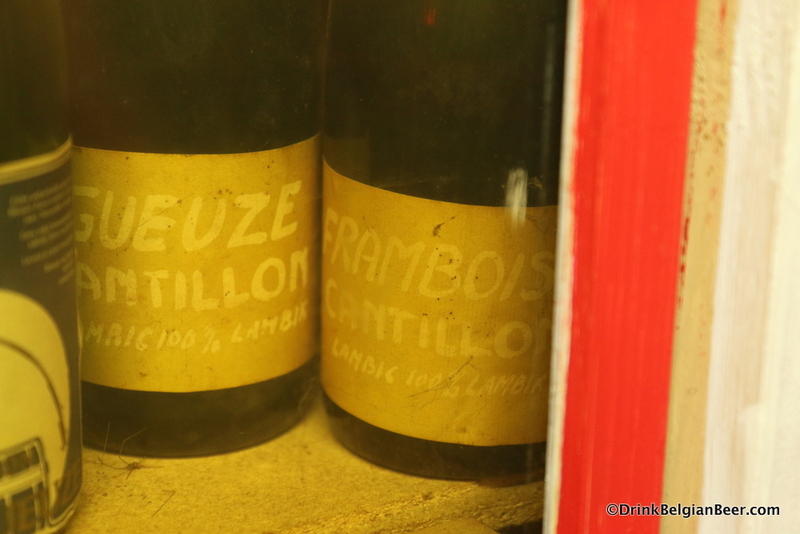 The museum is only opened at present twice a year, during two Sundays when a sort of flea market called a brocante is held. 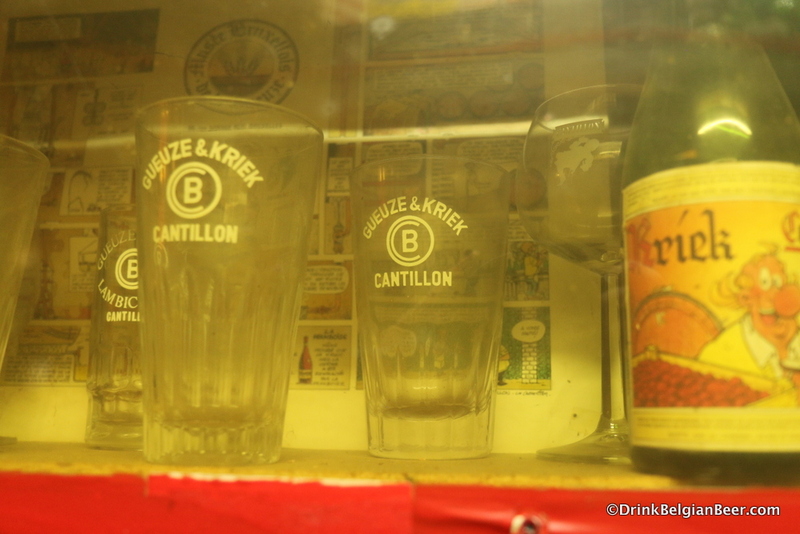 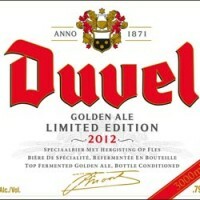 You can buy, sell and trade beer and glasses during the event. 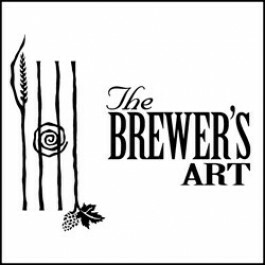 The dates for 2015 appear to be May 17 and October 4, but check the Museum website next year if you plan to go. 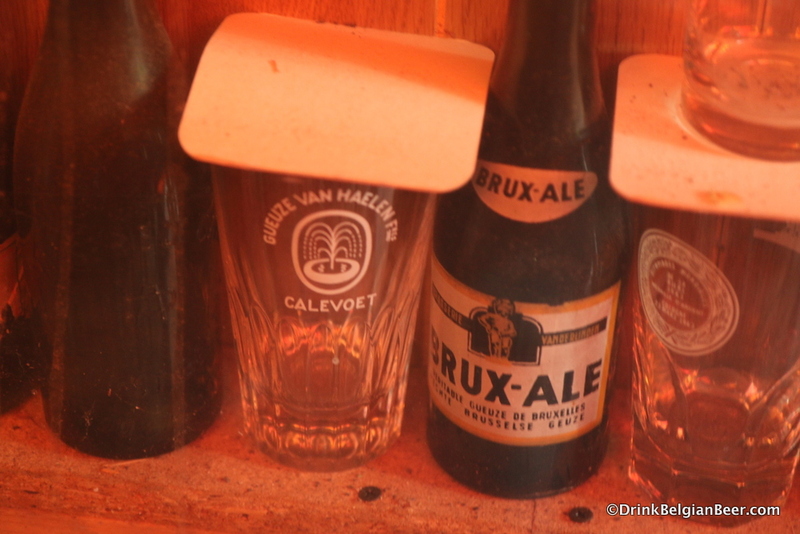 More old beer bottles. 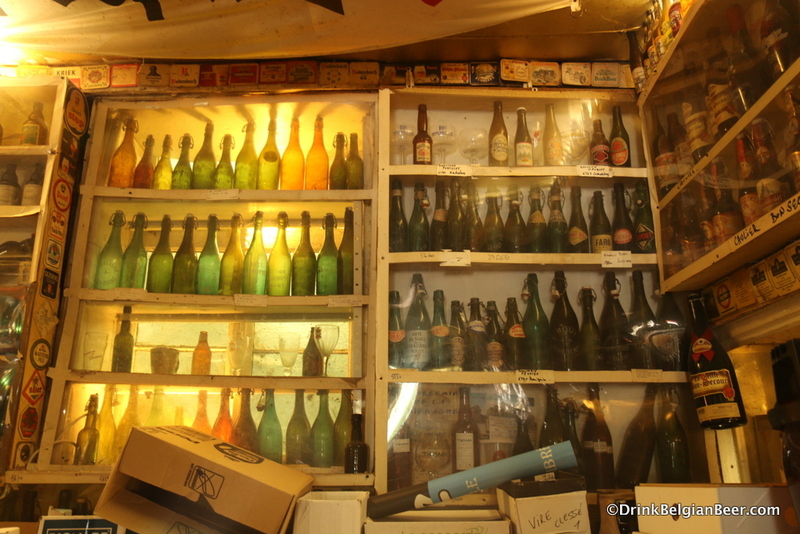 Bottles, glasses and other breweriana cover every open space in the museum. 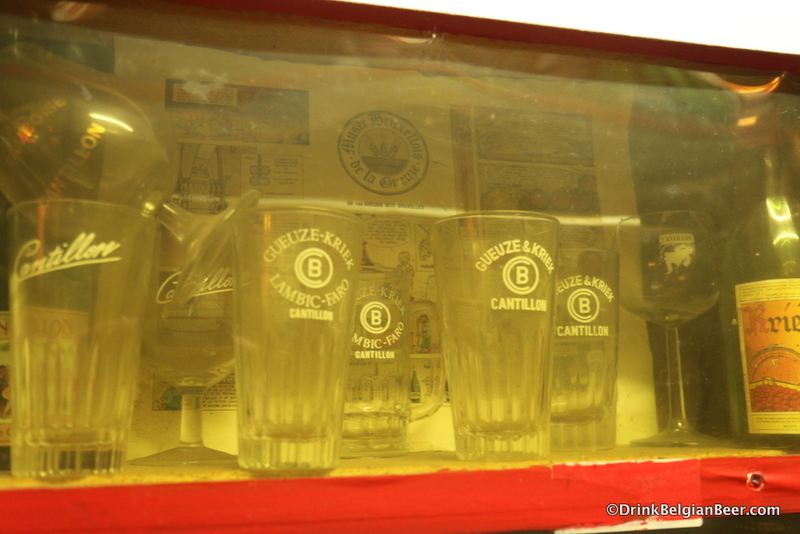 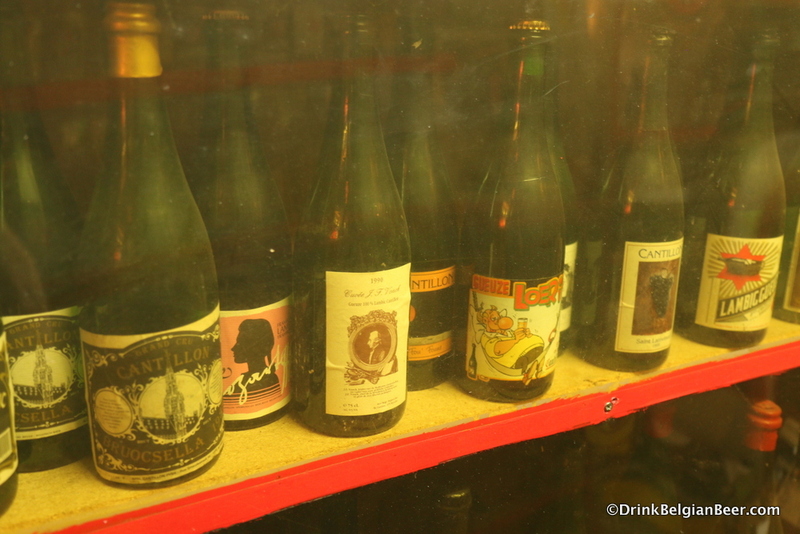 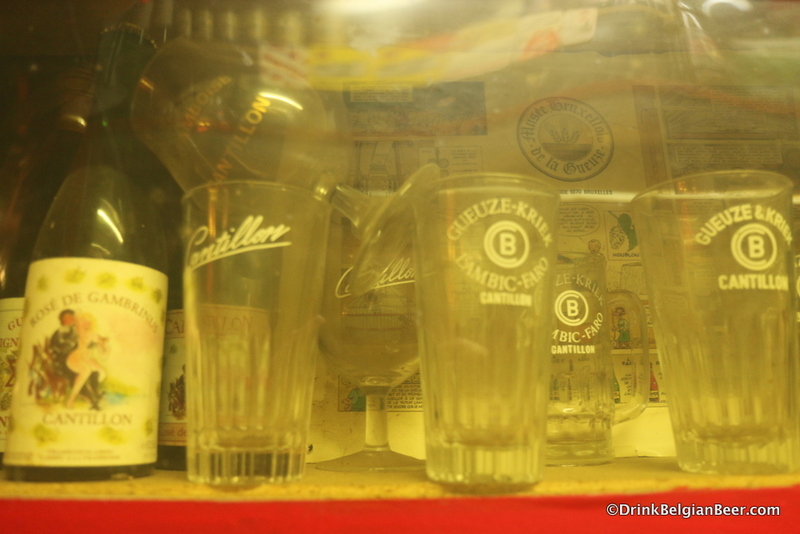 Note that many of the bottles are protected behind old plexiglass, which is a bit dirty in many cases. 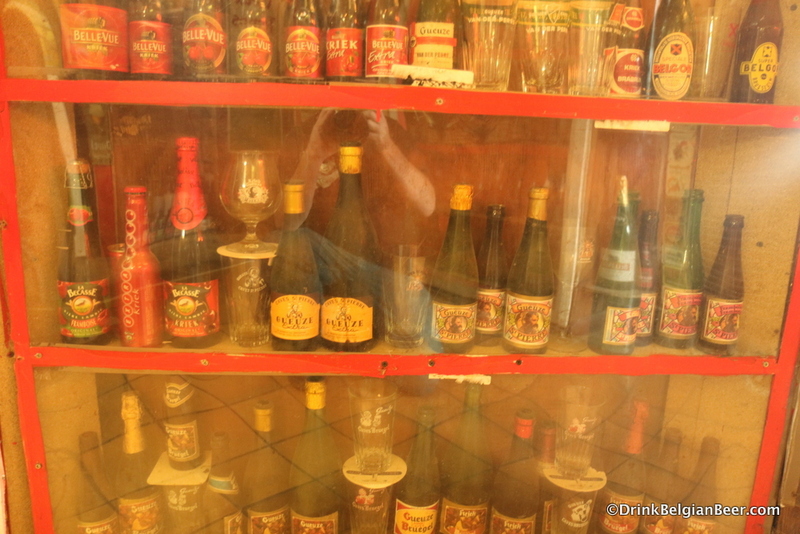 So, apologies in advance for the quality of many of the photos. 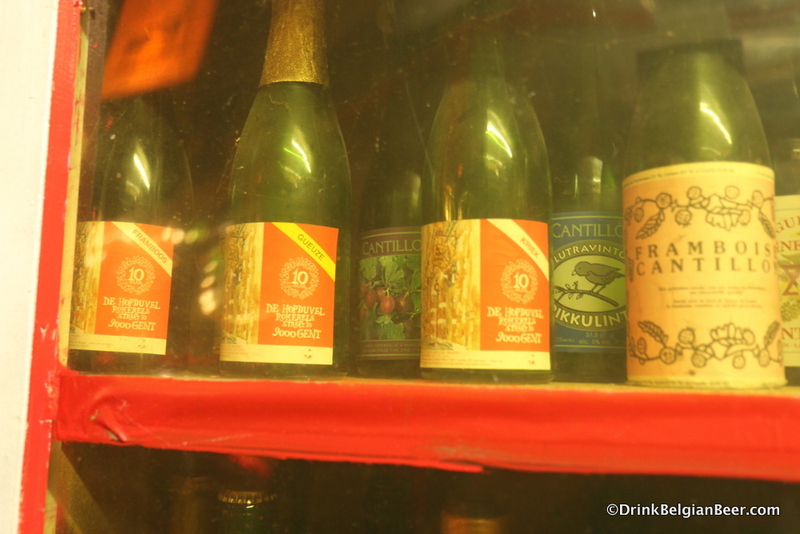 Christian and the friends of the museum are working on replacing the old plexiglass in the future, and to revamp the museum, as time permits. 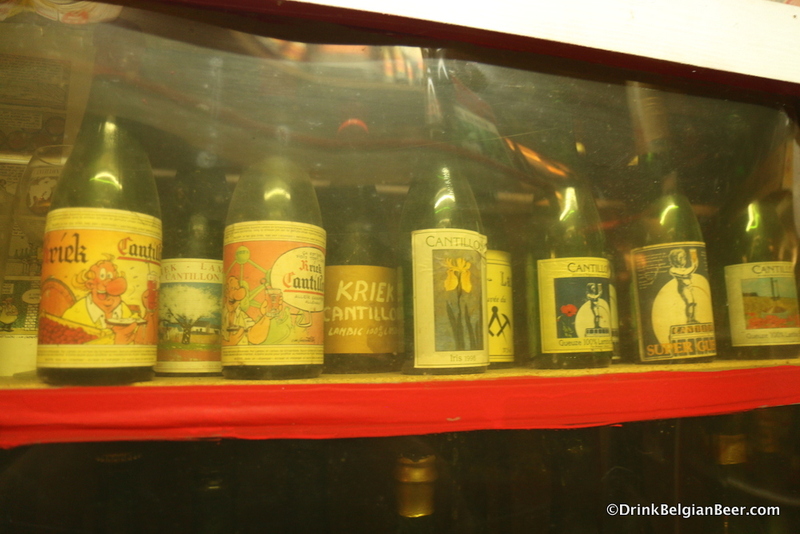 Some very old bottles in the museum. 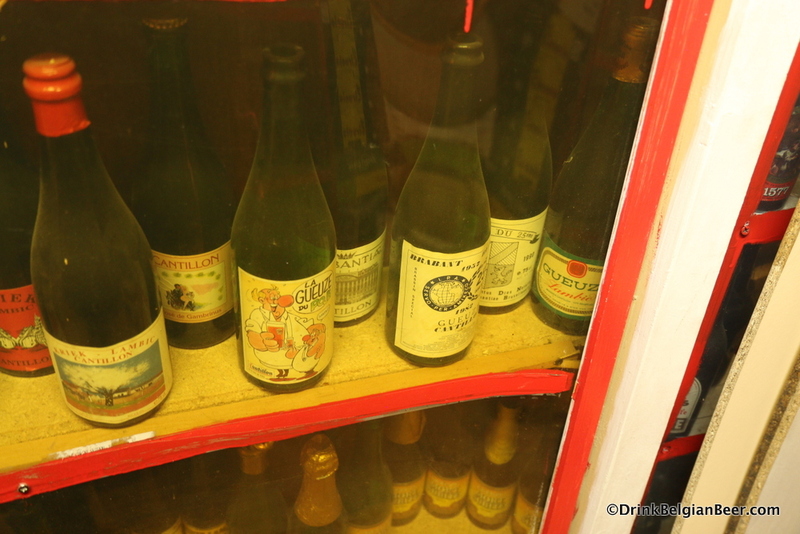 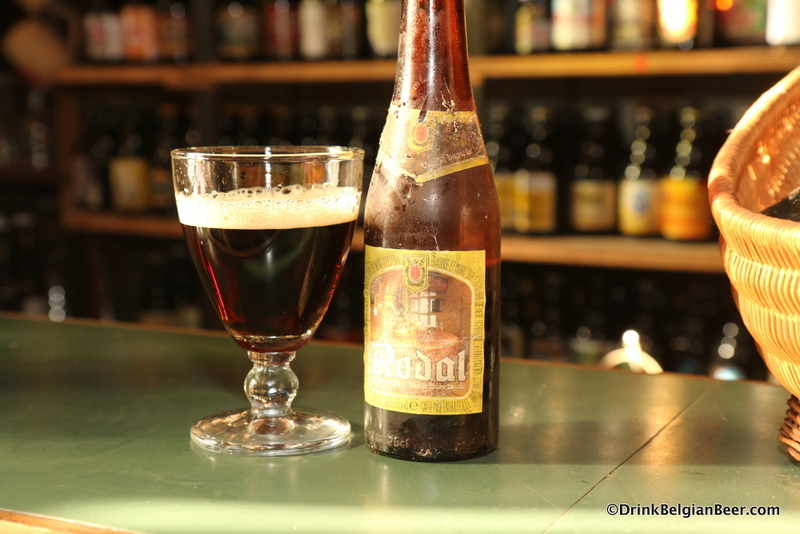 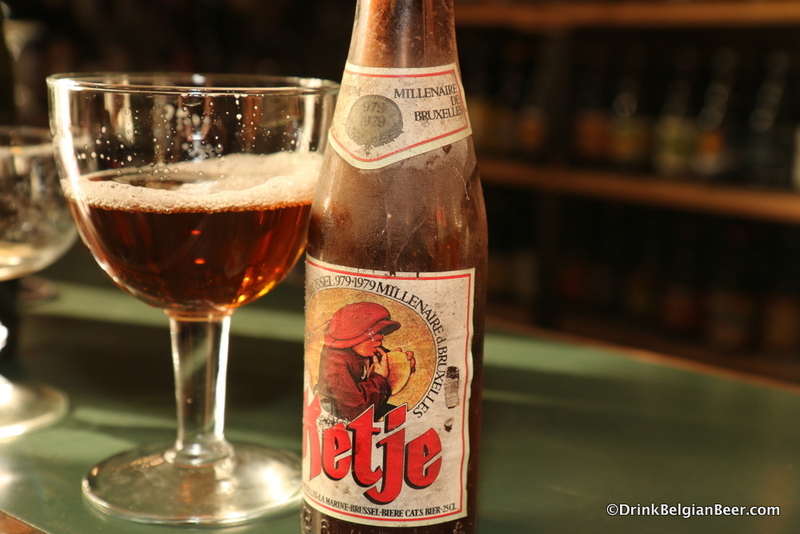 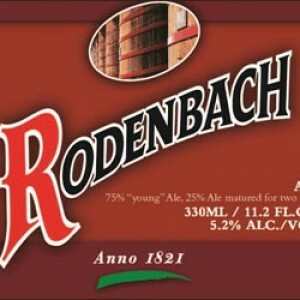 There are a lot of very rare beers in the museum, and below are photos of some of the lambic brews in the collection. 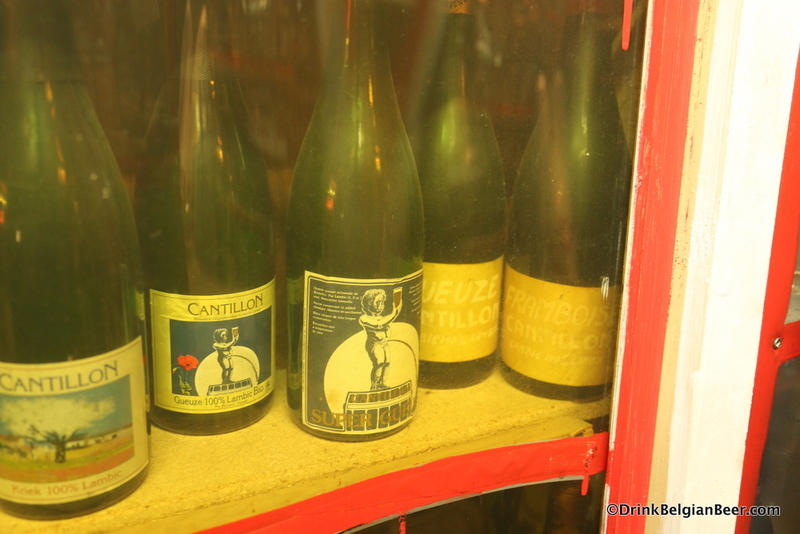 Many are from Brasserie Cantillon. 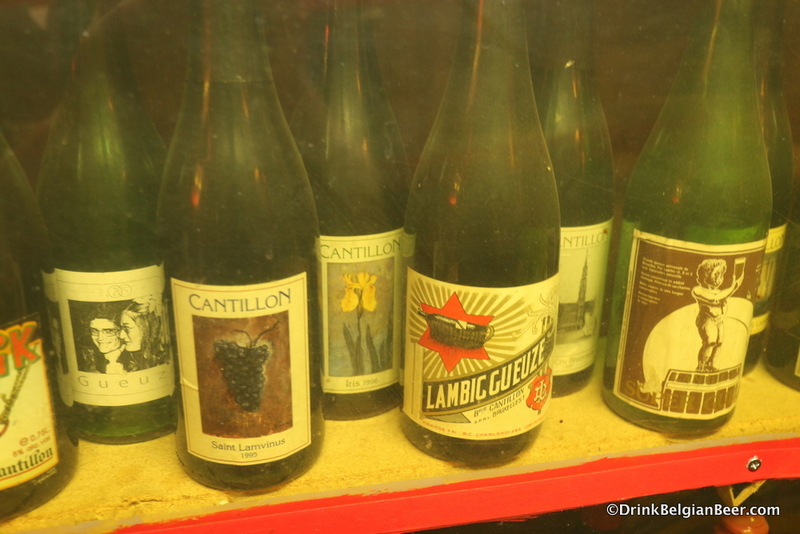 A lambic corner. 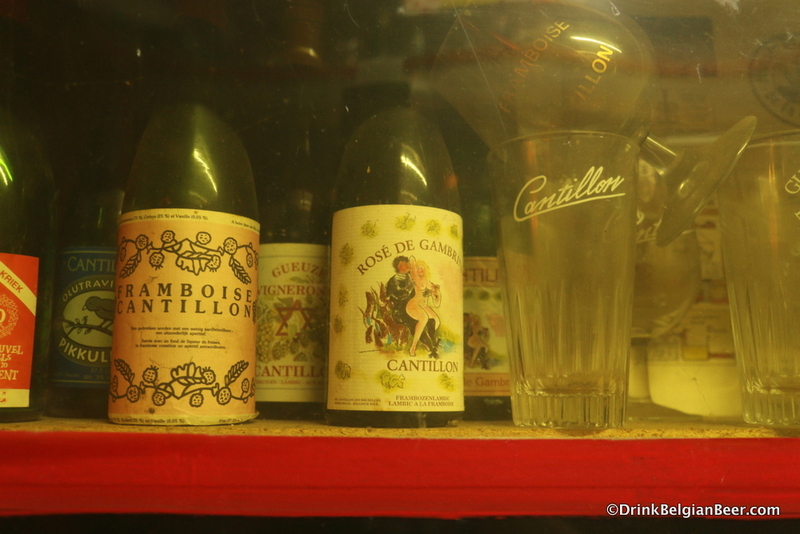 The shelves on the left are mostly all Cantillon beers. 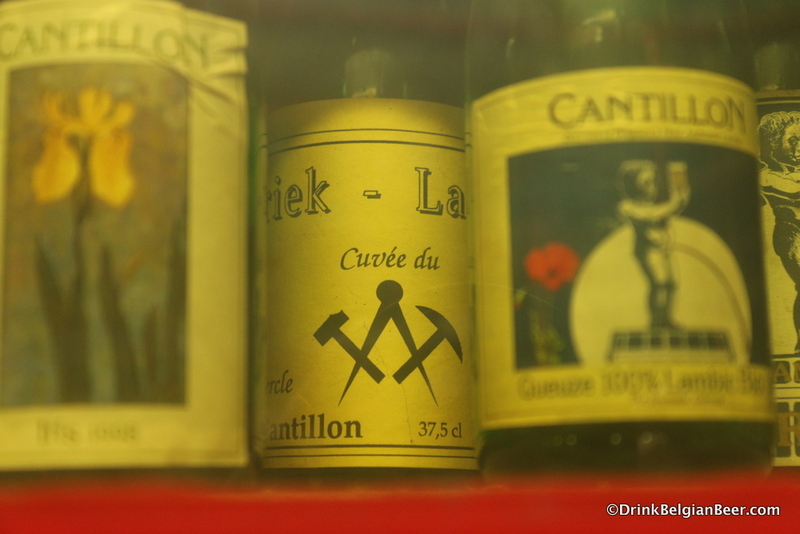 Close up of one corner of Cantillon brews. 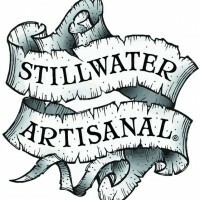 More to follow! 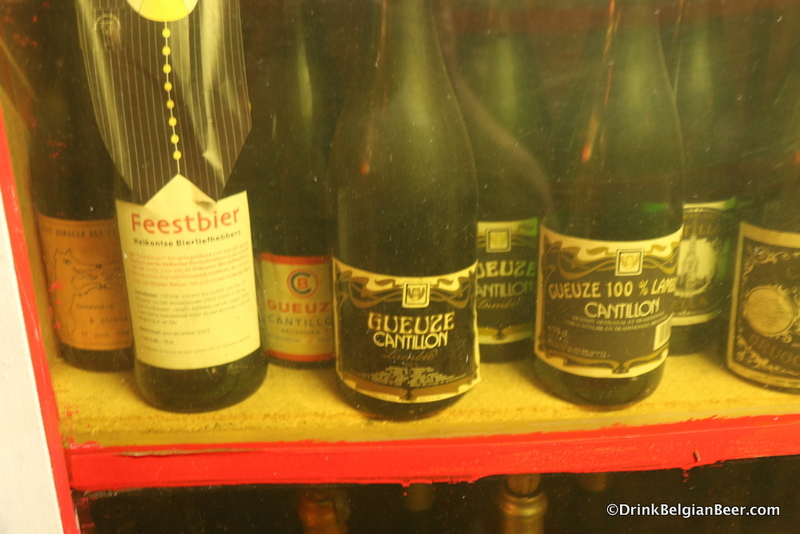 A shelf loaded with Eylenbosch, Timmermans, and other lambic beers. 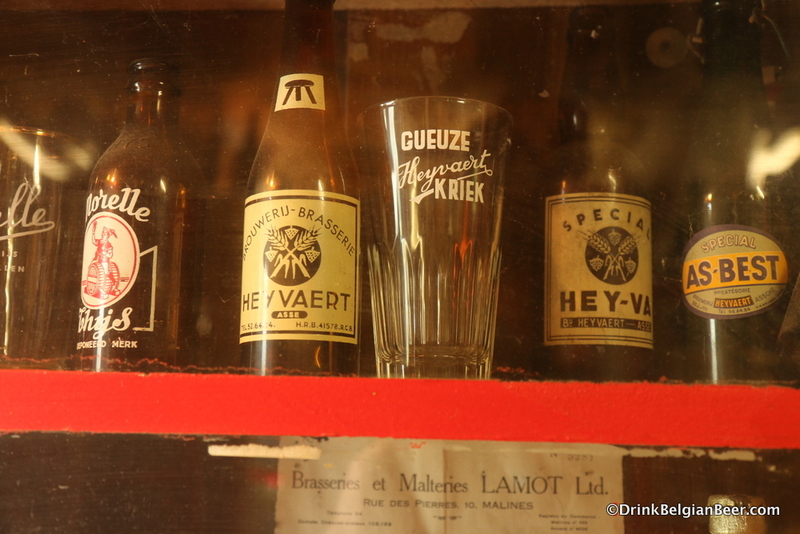 I actually tasted the Heyvaert some years ago, as Bierhuis Kulminator had bottles of it from the 70′s. 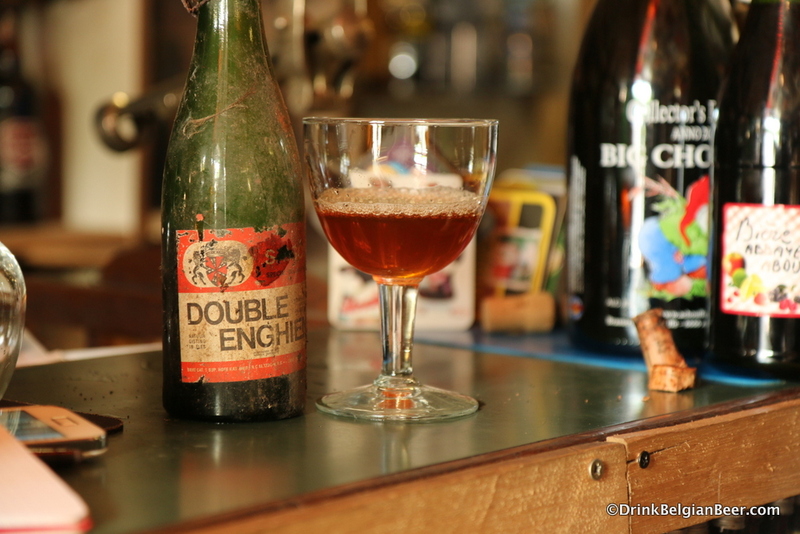 nouvelle brocante dégustative par des amateurs brasseurs prochaine fois le 08/05/2016.avec plaisir de vous voir .Que vous soyez brasseurs amateurs ou dégustateurs amateurs . 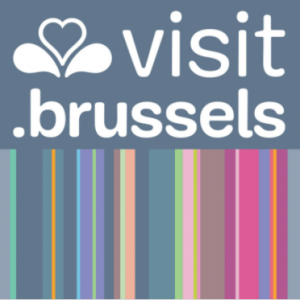 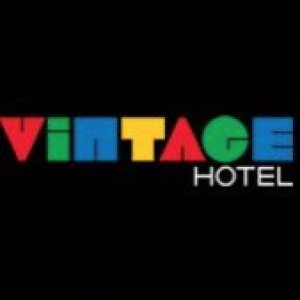 Pour toutes info 04754/737989 ou e mail musee.b.b@skynet.be ou musee.b.b@Gmail.com et vous pouvez toujours venir au musée sur rendez vous tel & nous serons la.